Can we associate electronic music with nature and global warming? Some people think electronic music is not an art or not even music at all. Well, that surely changes when people discover Trentemøller. 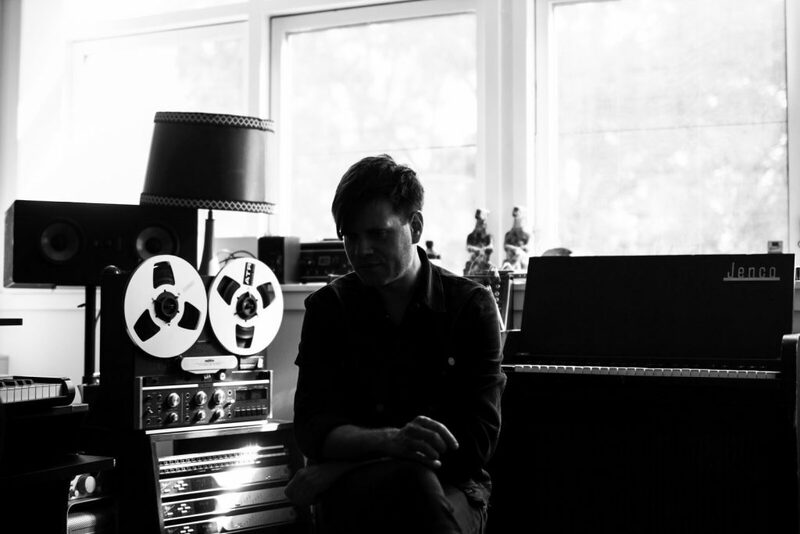 Over the past decade, Danish producer Trentemøller has become a representative name not only in techno but also in contemporary music, renowned for pushing boundaries and heads for new musical grounds whenever possible. A great song can change the way one sees life or at least make you re-evaluate certain aspects of it. The emotional element remains powerful throughout the track and offers the listener an exclusive universe of feelings, with every song telling its own story. That’s a beautiful thing music can do, it somehow talks directly to our inner feelings. Early on, Trentemøller made blistering minimal techno, but the years since have seen him slowly transforming into much more of a songsmith who loves a massive guitar lick as much as he is into electronic. But few people do know that there is more to Trentemøller than a creative producer making good quality music. He is also known as an advocate for good and doesn’t have a problem in saying what’s on his mind or just getting involved in supporting humanitarian causes. In 2015, Trentemøller has spoken out against hate speech amongst music fans. He used his Facebook page to ask that “if any of you in any way hate homosexuals, people of different colour, or women, please do this one favour for me – leave me alone! Don’t come to my shows and don’t buy my music!!!”. After this, a more serious step followed, with him getting involved in the “Iceberg Songs”. The project is a public awareness collaborative initiative of the UN Framework Convention on Climate Change (UNFCCC) and a creative collective, among others consisting of the communications agency Serviceplan and Buzzin Monkey, which relies on songs of renowned musicians in order to raise awareness on climate change. Their website is practically an audio-visual platform, in which people can feel the heartbreaking sensation of a melting iceberg. 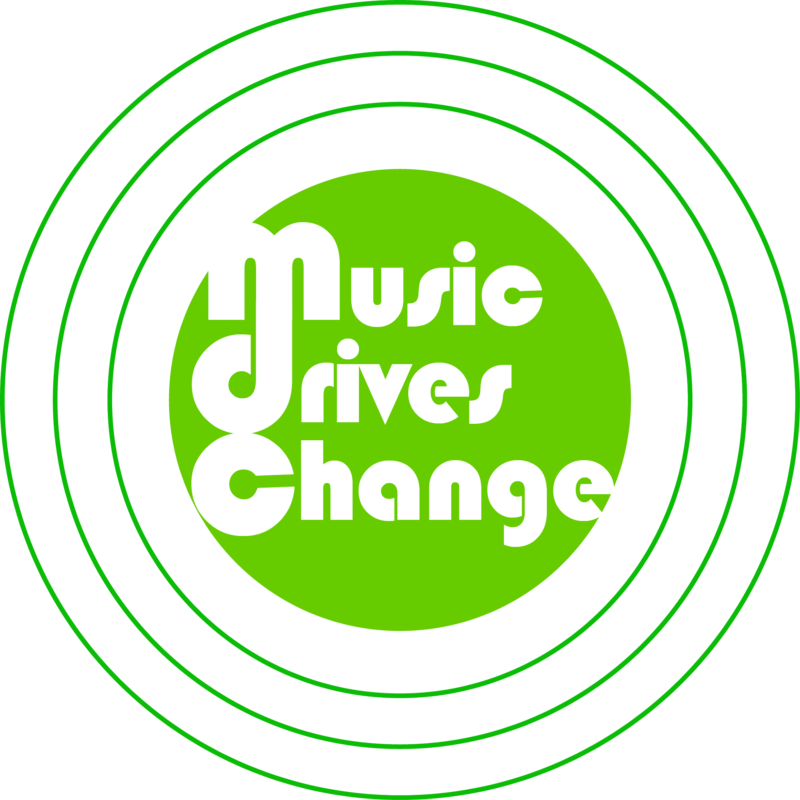 The central component of the campaign was a joint operation between scientists and musicians to create awareness on the gravity of climate change issues. 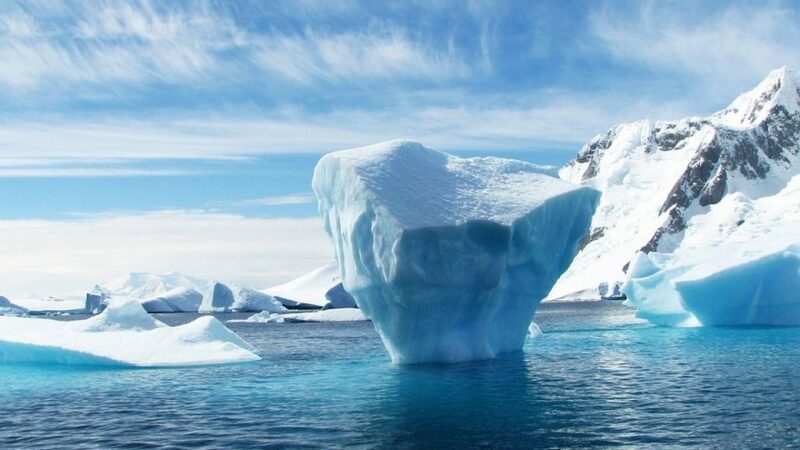 Researchers from the Alfred-Wegener-Institute, recorded the sounds in the Antarctic Weddell Sea and provided the raw material for the project. After this, internationally renowned artists – among which Trentemoller as well – interpreted the sounds and manifested art through the suffering of icebergs, which resulted in haunting sounds, reminiscent of whale songs, all being uploaded online in audible format. The resulted tracks were listened to by thousands of people ahead of the Paris Climate Change Agreement in 2015. It’s no surprise that Trentemøller onboarded on this wonderful project, given his music genius and his ability to make the audience realize how powerful music really is. For some, it is sadness, while for others it is happiness. Every listener recreates a small universe in their minds to the rhythms of the song, as if the memories, bad or good, synchronize perfectly with the song. This unique trait, that not many artists share, to provide audio empathy made him one of best candidates to be part of this project. 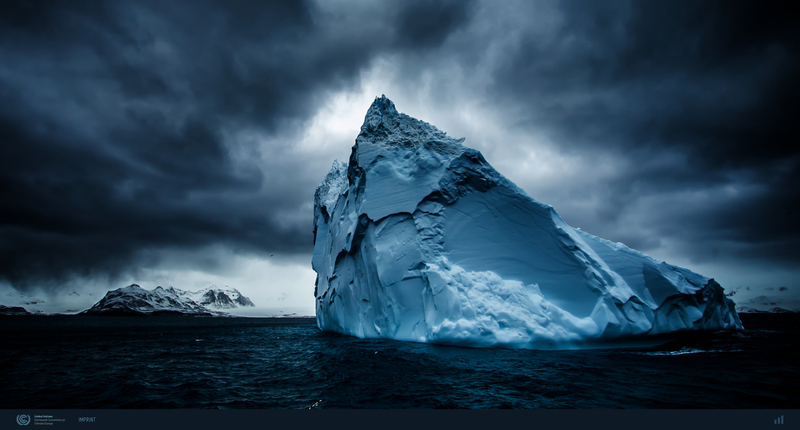 On the website, each “Iceberg Song” is accompanied by visuals that react to different frequency ranges such as bass or treble and volume. The project aimed to provoke a more straightforward view on an already hot subject, associating the experience to “first hearing of animals in pain”. This, combined with the ability to touch hearts that music possesses, delivered a very creative way that hopefully finds a lot of listeners and changes their perspective on climate change. Trentemøller will be playing at Electric Castle Festival in Romania this July. See you there!